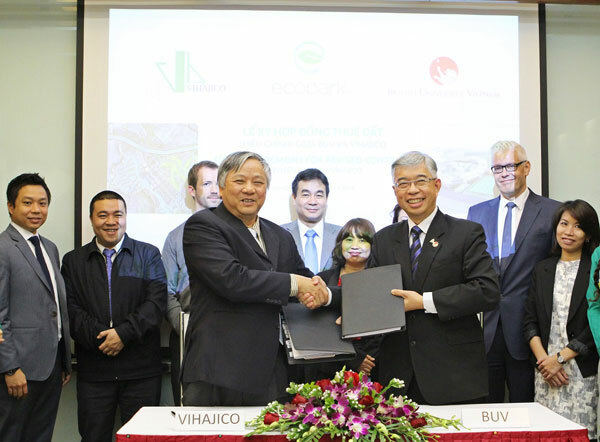 REIC - On the 8th of January 2014 British University Vietnam (BUV) and Vihajico Corporation (Ecopark’s Developer) signed an amendment on the location of BUV’s campus in Ecopark. At this ceremony BUV has announced the concept design of its future state-of-the-art campus to be constructed on a 6.5 hectare area with a total investment valued at USD 60 million and constructed in 3 stages. 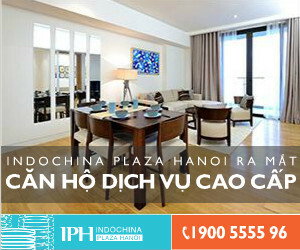 The site is relocated in the second phase of Ecopark’s major development and is located next to Bac Hung Hai Bridge and the national highway linking Hanoi to Hưng Yen province. 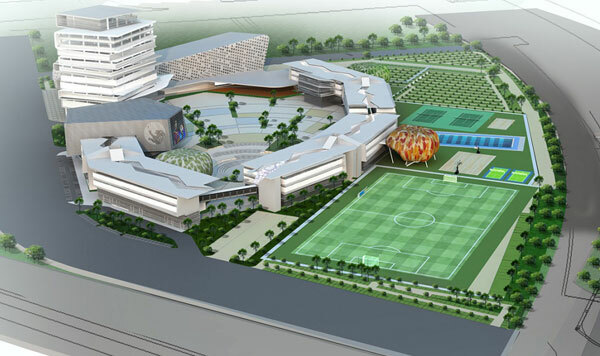 The first stage of the project, valued at USD 12 million includes lecture theatres, learning rooms, library, computer laboratories, offices, an open collaborative-learning area for students and sport facilities on site. The Ecopark campus of British University Vietnam will become the first UK standard university in Vietnam with a capacity of 7000 students. The construction will be commencing in May 2014 and the university will welcome its first cohort of students at this campus by the third quarter of 2016. British University Vietnam is the first and only university in Vietnam fully licensed to deliver undergraduate degree programmes awarded by the University of London (One of the top 5 leading universities in the United Kingdom) and Staffordshire University. British University Vietnam has recently seen the successful graduation of its first cohort of students, one third of whom earned their British degrees with first class honours, and the university looks forward to continuing this tradition of excellence for decades to come.